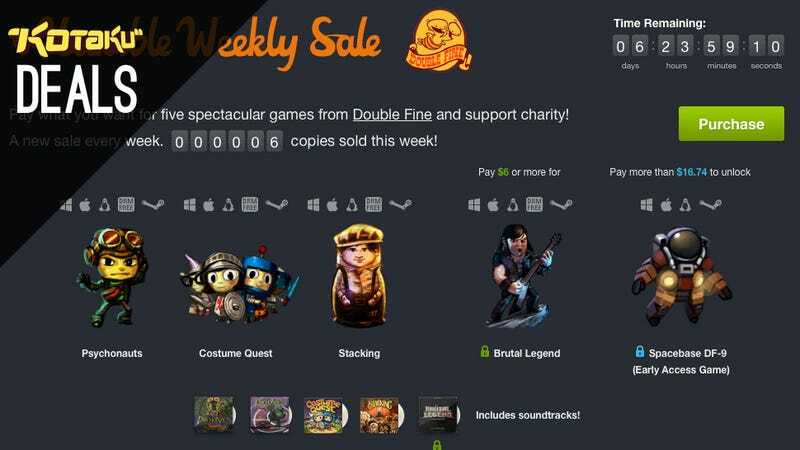 The latest Humble Weekly features the games of Double Fine, with early access to Spacebase DF-9 for top-tier contributors, and that's just the tip of today's deal iceberg. There's nothing like putting your new surround sound system through its paces for the first time, assuming you survive the wiring process. 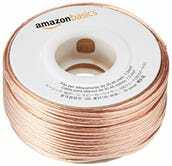 Grab this 100' spool of AmazonBasics 16-gauge speaker wire that you can cut to suit your needs, and this box of two dozen AmazonBasics 24k gold banana plugs. 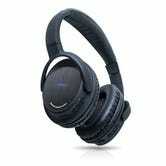 Those plugs will keep your wires where you want them, and keep you from clawing your eyes out. Even their packaging is frustration free. You could pay Apple $20 for a single Lightning cable, or you pay Zagg the same amount for two. These Lightning cables are MFI certified and guaranteed to work on iOS 7, unlike most Lightning cables in this price range. You even get to choose your favorite color. Fading Hearts ($11) | Steam | 25% Off. Super Killer Hornet: Resurrection ($7) | Steam | New release, 30% Off. Titanfall plus $10 Xbox Gift Card ($57) | After 5% off code obtained by texting MSHS to 30364 or 29502.